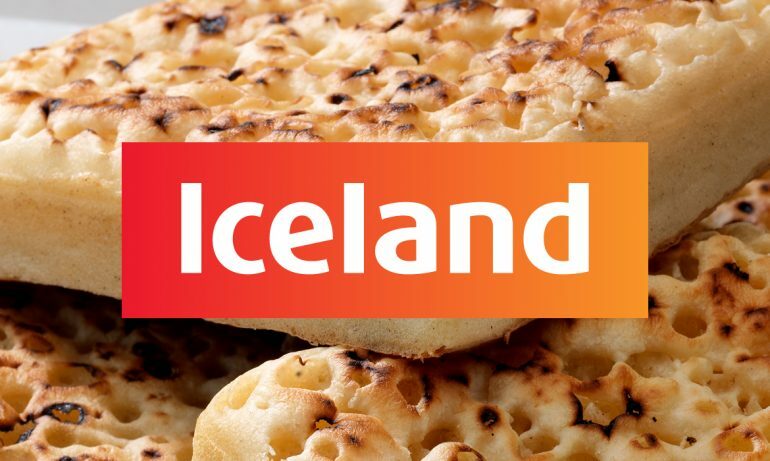 You can find Lakeland Bake Toaster crumpets at your local Iceland Supermarket! Lakeland Bake Range available at ASDA! 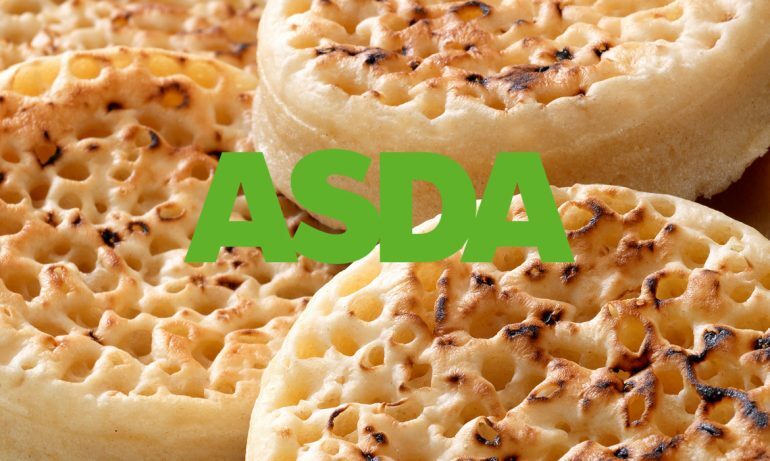 You can find Toaster crumpets, Wholemeal crumpets and our Occasional crumpets*; Easter Bunnies, Pumpkin crumpets, Christmas Trees and new for 2017 Heart Crumpets at your local ASDA Supermarket!